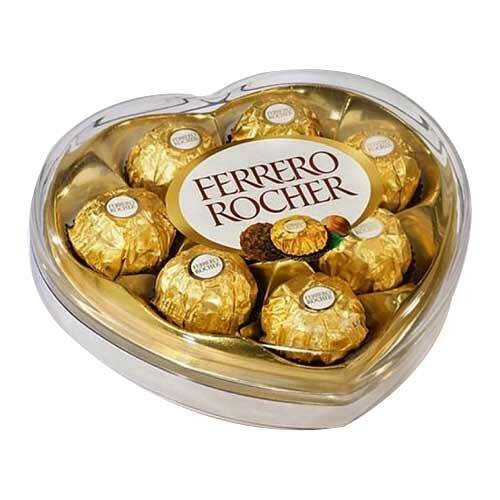 Seasonal flowers bouquet with heart shapes ferrero rocher chocolates . 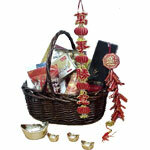 Send them a taste of all the traditional flavors of the Chinese New Year with this lovely Hamper that s designed to impress. 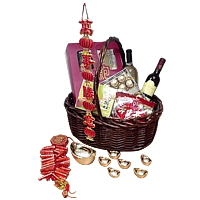 This features VSOP - Remy Martin VSOP, Ferrero Chocolate 24pcs, Australia Abalone, New Year Cake Roll, Australia Abalone Noodles, Assorted Chocolate and Australia Candies. 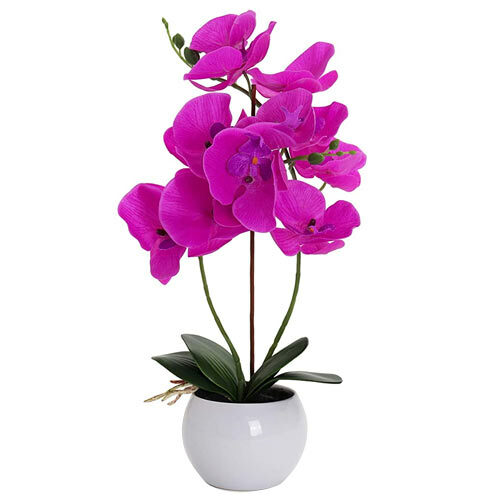 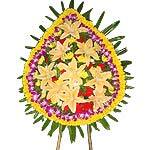 Order now this vibrant 2 Pcs Orchids to filled your house with refreshing air throughout the day. 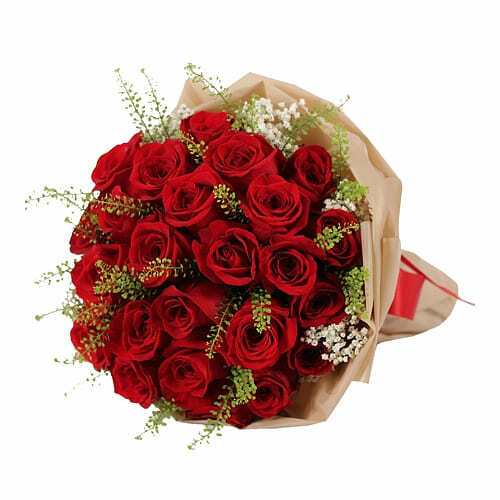 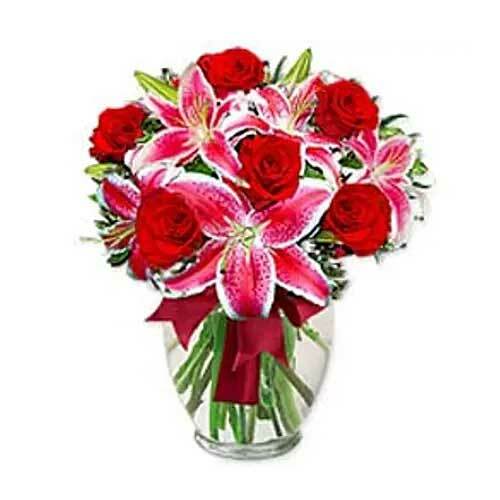 Immerse your loved ones in the happiness this captivating Six Roses and Red Lily in Vase With Greeny and Match Flowers brings with it and fill their life with fun and cheer.